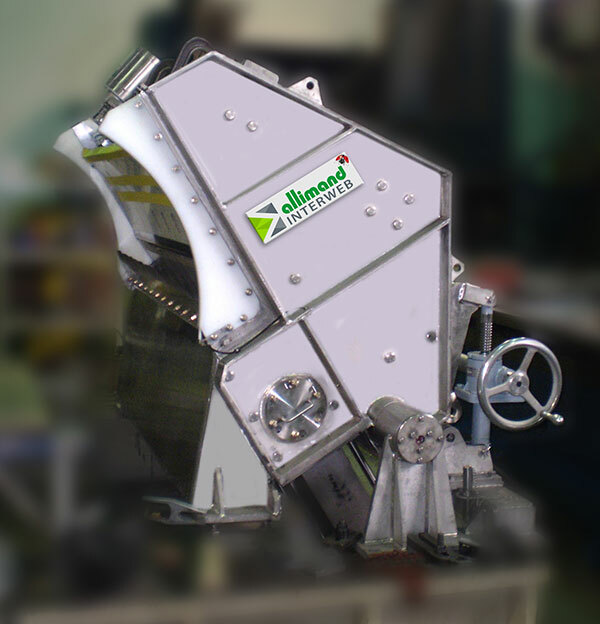 ALLIMAND-INTERWEB was contracted to design, engineer, and coordinate the supply of a new hydraulic Rotoformer headbox for the production of automotive filter papers. An existing open headbox was replaced with a new hydraulic headbox complete with auto dilution control. Process engineering related to the approach flow, white water, and vacuum systems. Installation supervision and start-up assistance for the new hydraulic headbox.